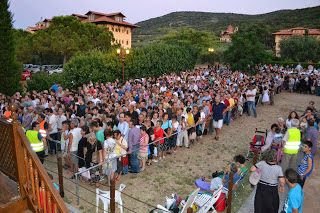 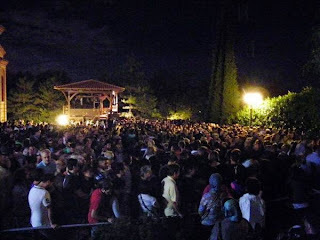 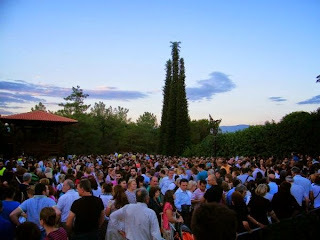 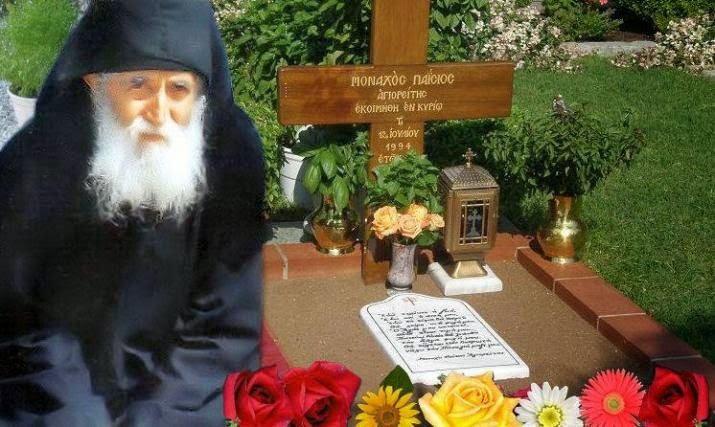 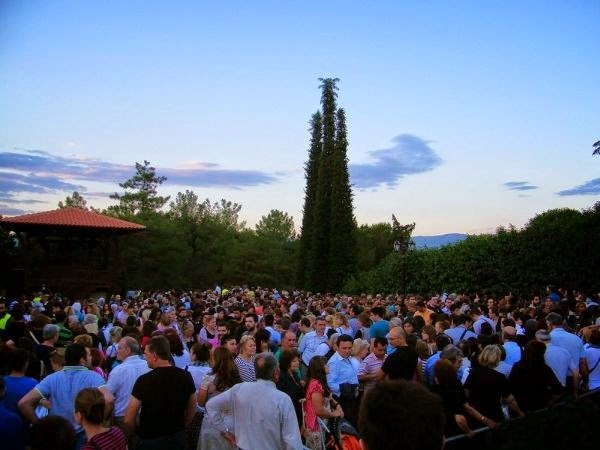 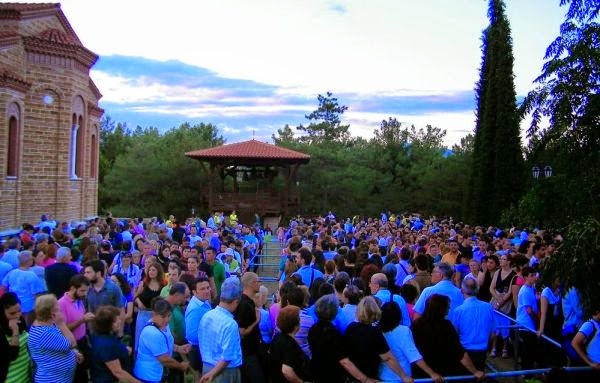 On the 20th anniversary of his repose, which took place on 12 July 1994, 120,000 faithful pilgrims gathered to pray at the grave of Elder Paisios in Souroti, after many waited in line for about four hours. 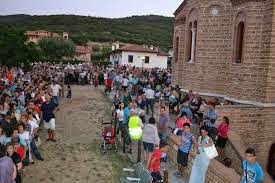 In the evening of July 11th an all-night vigil began at the Monastery of Saint John the Theologian in Souroti, where the Elder is buried, with a large crowd in attendance, especially young people. According to police reports, 50,000 faithful attended the vigil while 120,000 faithful visited the grave of the Elder on July 12.